For eight years now James McAvoy has enjoyed a steady career with the lead role in the prequel storyline of the hit comic book film franchise X-Men, but as time has gone on and the franchise’s future is being called into question, the Scottish actor is already setting his sights on a new path: The Distinguished Competition. During a live video on his Instagram, which can be viewed below, the 39-year-old star was asked who he would play in the DC Comics universe if given the opportunity and after a brief pause to consider the options, he actually went with The Riddler, one of Batman’s most notable villains from his rogues gallery. Always kind of liked him when I was growing up. I’ve always thought DC does really good bad guys. 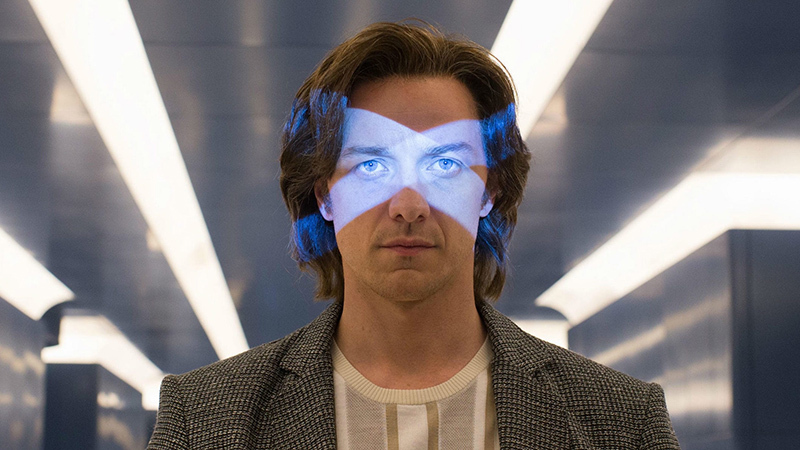 The decision to portray arguably one of the smartest villains from the DC side of things is an interesting one for McAvoy given his heroic appearance as the younger Charles Xavier in the X-Men film franchise, as well as a brief cameo in Deadpool 2, However, it would not be his first work in a more antagonistic role, as he most recently found critical success in M. Night Shyamalan’s Unbreakable trilogy beginning with the second installment Split followed by the conclusion Glass. McAvoy’s interest in taking on a role in the DC universe is only a matter of discussion at the moment until his fate in the X-Men franchise is revealed, with the recent closing of the Disney/Fox acquisition and numerous production delays and issues putting the future of the near $6 billion franchise in jeopardy. The next installment in the series, Dark Phoenix, has been delayed three separate times and is currently slated for a June 7 release date, while the second spin-off, The New Mutants, is slated for an August 2 release but with potential reshoots not having started, its release has been called into question. The Scottish actor certainly wouldn’t be the first to portray multiple comic book characters in their career, as Chris Evans has portrayed a total of five different characters spawned from the pages of comic ooks, with McAvoy himself having also starred in adaptations of the graphic novel Wanted and “The Coldest City,” adapted into Atomic Blonde. He will next be seen in the highly-anticipated follow-up to the 2017 horror hit It, in which he plays the adult version of Losers Club leader Bill Denbrough, which is slated for release on September 6. The post After Disney Acquisition of Fox, James McAvoy Is Up For The Jump To DC appeared first on ComingSoon.net.